Westbury VB016 Bulletwood Bow offers smooth action and easy playability for your half size violin. The bulletwood shaft creates a powerful sound, with additional flexibility producing an expressive response. The bow's fully mounted frog is made using Ebony for a balanced and comfortable feel. 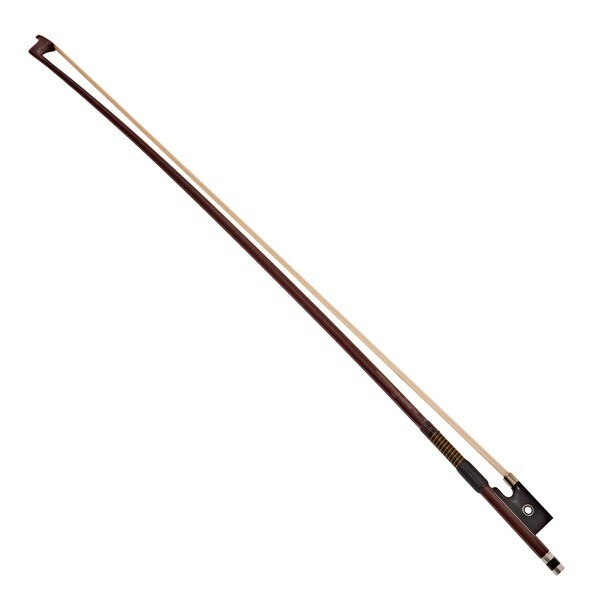 The VB016 has a weighted feel that's ideal for developing musicians needing a reliable, sturdy bow. This model is designed to fit half size violins.